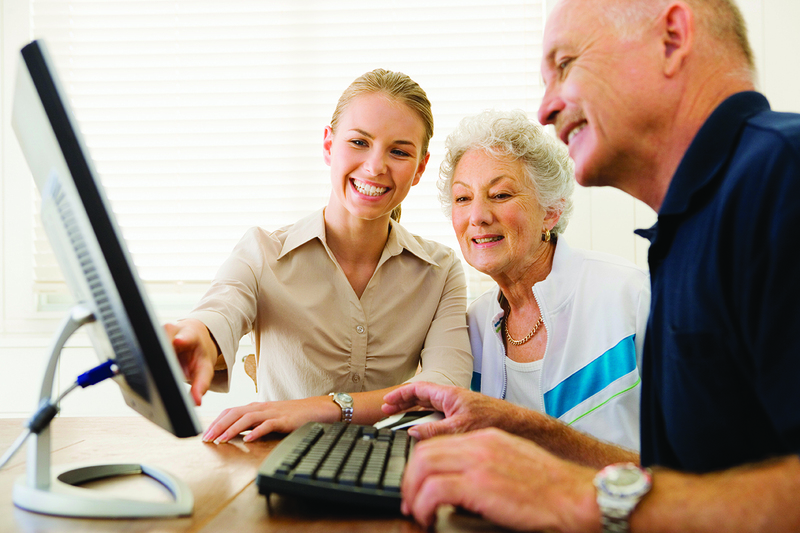 For individuals looking for private computer lessons, Brilliantek will give you the skills and knowledge to achieve all your computer literacy goals. Whether you want to learn the basics or vest yourself in learning a specific topic, our instructors will guide you and help you become the brilliant person we know you can be. When we say private, we mean it! These one-on-one sessions give you the attention you need and deserve. But if you didn’t want to be alone, you can invite your spouse, a friend or neighbor at the same price. Our private training classes can be set-up based on your needs or you can choose a program of classes to take. This service is home-based, which means you just have to schedule when and at what time and we’ll be ready to teach you at the comfort of your own home. Don’t feel like opening your doors, we can also schedule your private lesson at a variety of public locations like libraries.